Rick is a blue-eyed silver-blond with a tall athletic build of English-German-Irish descent and a splash of Sioux. 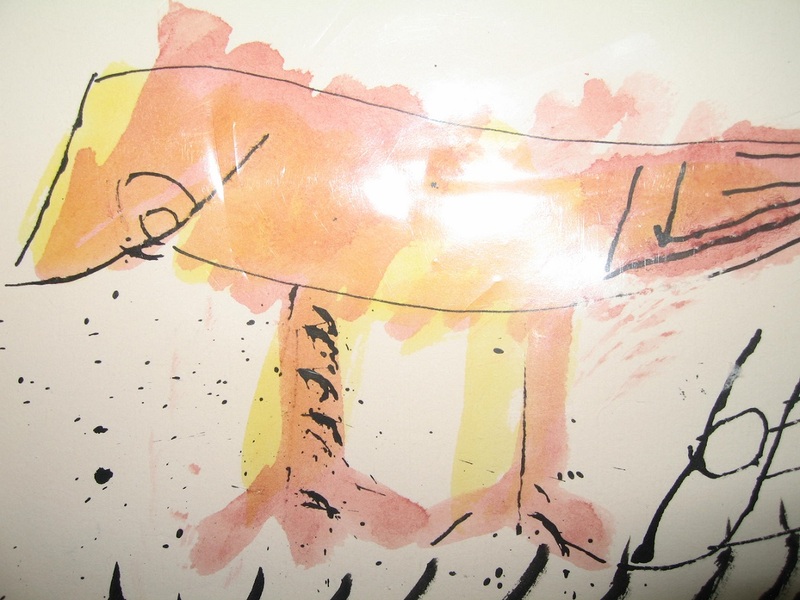 He was an avid reader of everything from comics to philosophy. Fiction always intrigued him, but he never thought of becoming a writer until much later. He was an indifferent student preferring to play poker, drink, play golf at the U of I. After a stint in the Army, he entered graduate school, studied 17th century English intellectual history, and wrestled with elusive historical "facts". When he discovered he could use the GI Bill overseas, he applied to the Sorbonne. He spent five years in Paris, where he became fluent in French and picked up a degree in linguistics. He didn’t start writing until he landed in San Francisco in the early 90s. 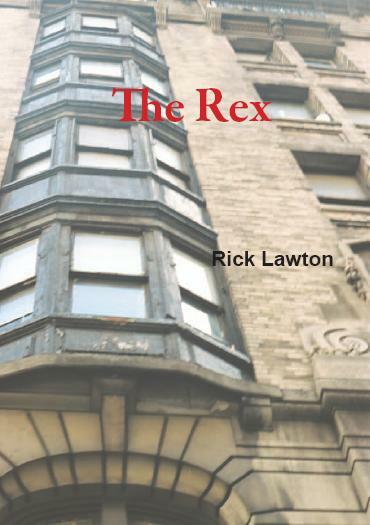 The Rex is based on his experience living in a small hotel in a gentrifying district in New York City. Rick's second novel, Chasing Lazarus, is like one of Graham Greene’s “entertainments” and is a fast-paced lark. Rex Stories is a collection of stories about interesting Rex tenants who didn't make the cut into The Rex. Rick lives in San Francisco with his beautiful long-term companion Sally. In addition to writing fiction, he is a birdwatcher, and leads plant tours at the San Francisco Botanical Gardens.